Below you will find biographical information on the major contributors to the Potomac Institute Cyber Center blog. 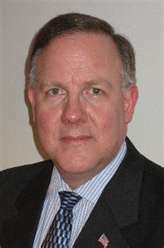 Ambassador David Smith joined the Potomac Institute for Policy Studies as a Senior Fellow in 2005. 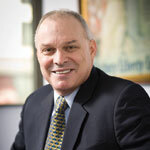 In 2012, he became Director of the Potomac Institute Cyber Center. Amb. Smith has had a distinguished career in defense and foreign affairs, is an expert on international security issues, and in recent years has focused on the emerging field of cyber security. His other areas of expertise include U.S. strategic missile defense, arms control, European security policy, and security relationships with China, Russia, and Korea. He also has in-depth expertise and experience in building stability and security in the South Caucasus region. Paul Byron Pattak is a Strategist, Entrepreneur, Consultant, Educator, Speaker and Author with broad experience in political and policy matters relating to major national issues. He specializes in creating long-term benefits for organizations and their people by bridging the gaps between, and within, policy and technology, using a fusion of communication, diplomacy, strategy, vision, innovation and creativity. To achieve these results, he seeds organizations with innovative technologies, ideas and people; shows organizations how to benefit from new trends in technology; and helps organizations of all sizes to create and apply the strategies, plans and messages that support their long-term goals. Paul Pattak also analyzes the impact of technology on politics, government, business, law and culture in a wide variety of theoretical and applied settings. In addition, he provides strategic investment and due diligence advisory counsel to support the public policy aspects of mergers and acquisitions transactions. Lieutenant Commander Damian R. Taylor of Fayetteville, North Carolina currently holds the position of Cyber Federal Executive Fellow at the Potomac Institute for Policy Studies in addition to serving as the Branch Chief for Software Assurance within the Defense Threat Reduction Agency’s Research and Development Enterprise. 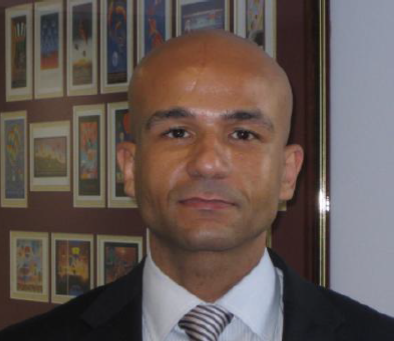 He is responsible for ensuring directorate information systems meet the appropriate information assurance posture by managing and mitigating risks and influencing certification and accreditation decisions. 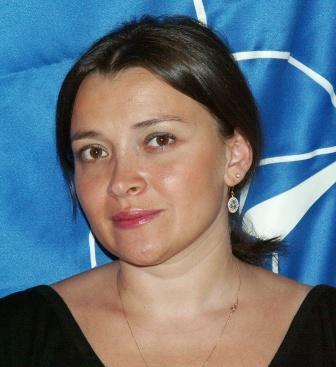 Ms. Khatuna Mshvidobadze, MBA, is an Associate Academic Fellow at the Potomac Institute for Policy Studies. Ms. Mshvidobadze is affiliated with the Potomac Institute Cyber Center. She is also a Senior Associate at the Georgian Security Analysis Center, Georgian Foundation for Strategic and International Studies, Tbilisi, Georgia. Since January 2009, she has been an Advisor to the Office of the Minister of Defense of Georgia. Ms. Mshvidobadze is a member of the Academy of Political Science of Georgia.